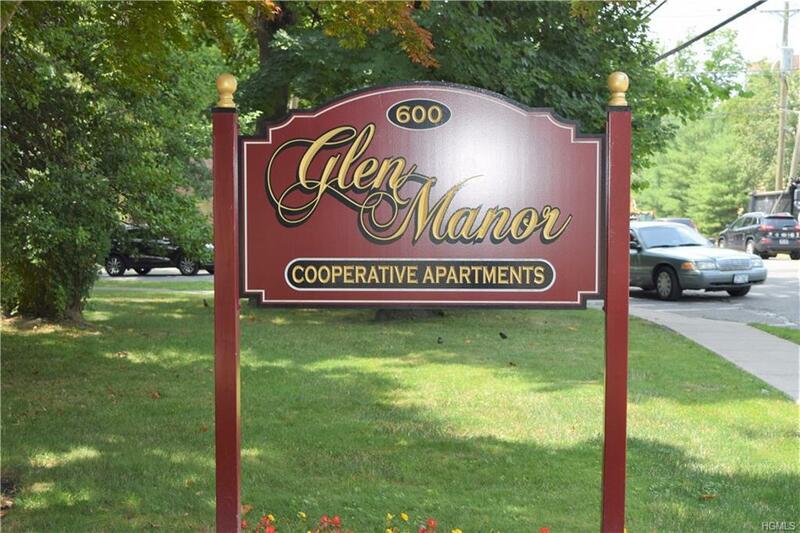 Bright and Spacious 1 Bedroom Unit in Glen Manor! 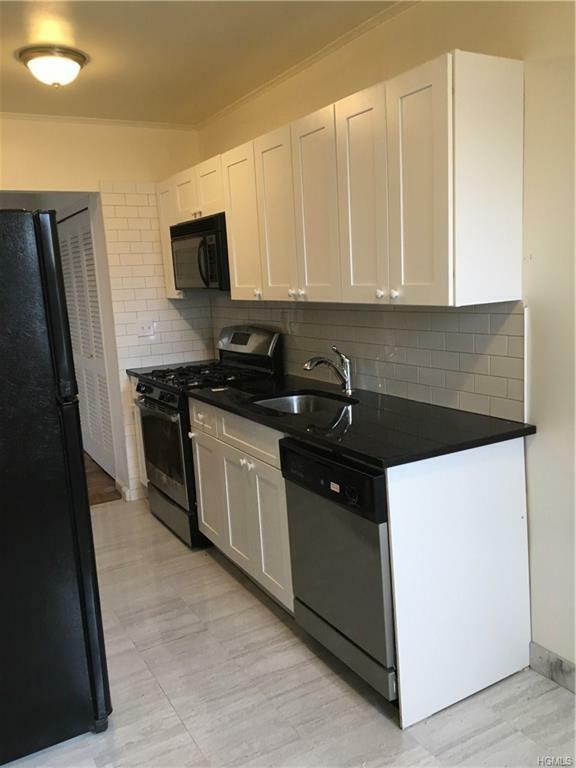 Unit offers New Eat-in-Kitchen, Dining area, French Doors to Large Living room, Bedroom, New Bath. Beautiful Hardwood Floors Thru-out. 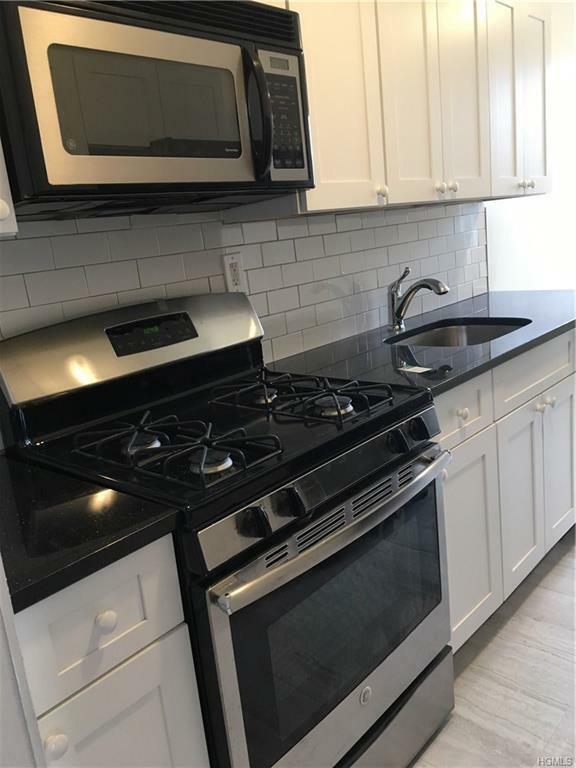 Walk to Glen Island Park, Beaches, Marina, Shops and all Transportation.Unit comes with 1 assigned parking space. Monthly Star exemption of $138.00 is not reflected in maintenance. 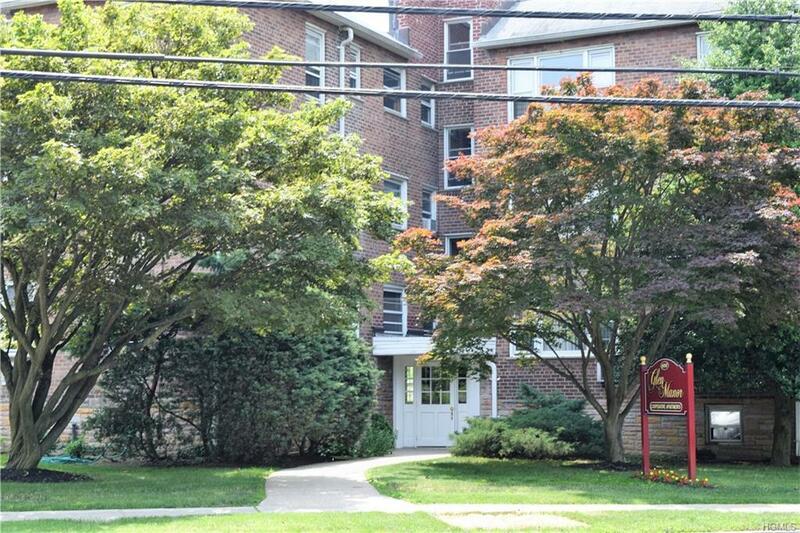 Listing courtesy of Rosemarie Giacobbe of Bhg Rand Realty.